Laughter is a very wonderful way to connect people from all walks of life. It allows more creativity, flow, interplay, communication beyond language, promoting compassion, love and kindness. 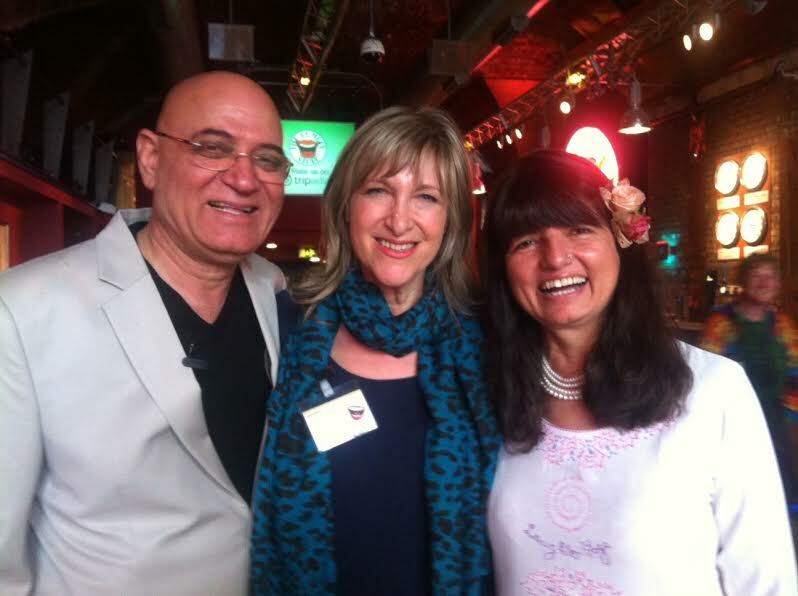 Lotte – Master Trainer and Melanie – Laughter Ambassador and Holistic Laughter Coach, co-facilitating the 2-Day Certified LY Leader Training – Double the Wisdom, Double the Fun! Arrive 10am onwards to start at 10.30am – 5pm both days. Once payment is received I can then email you the manual for you to download giving you time to become familiar with the material which you will bring to the training. Our world needs more joy! 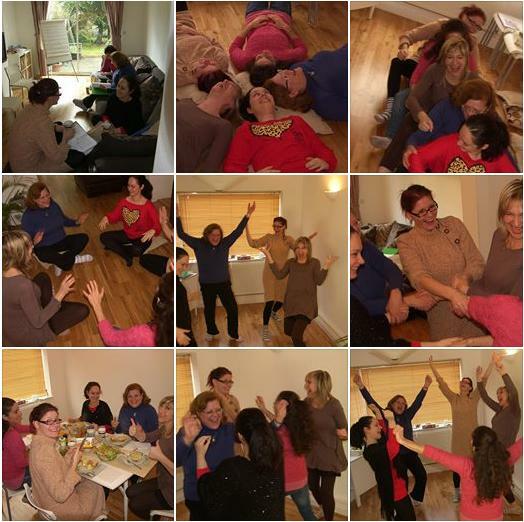 By becoming a Certified Laughter Yoga Leader you can help spread the laughter and sprinkle the joy into corporate organisations, community organisations, yoga studios, health and fitness clubs, social clubs, senior care facilities, and the work place – and of course learning these playful and therapeutic techniques brings more laughter health and joy into your own life.